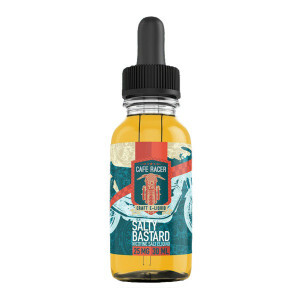 A liquid ready to tackle the summer, made with an elegant mixture of melons, mint, and candy. 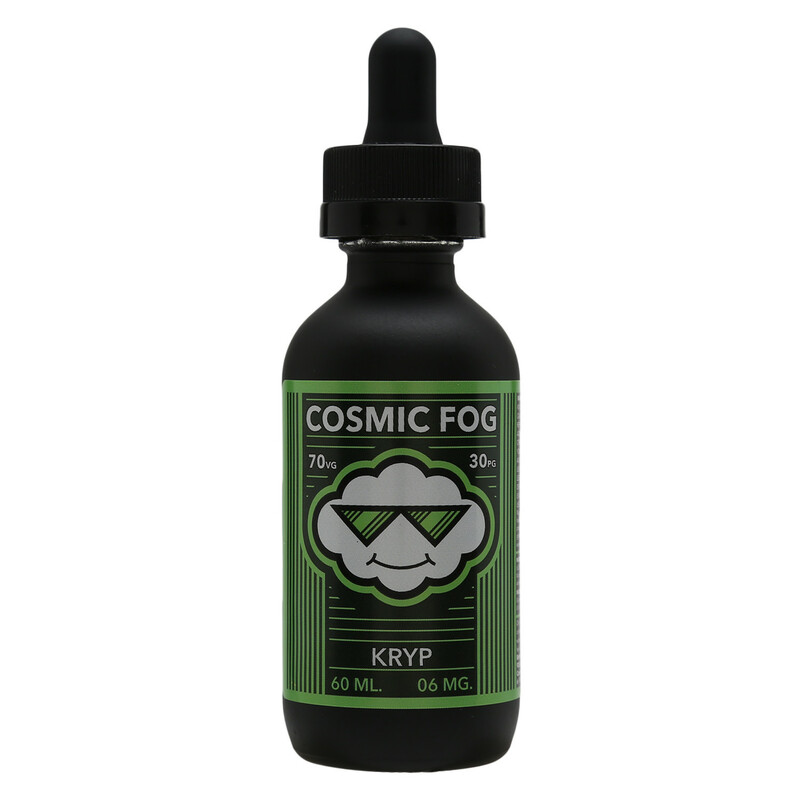 Cosmic Fog's Kryptonite was particularly made to go well with the heat during the summer season. 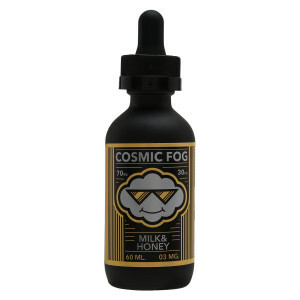 The liquid provides a unique mixture of melons, mint, and candy. Crafted in California, USA. It hits the throat a bit. Honestly a bit too strong for me. Hits the throat this one. Didn't quite enjoy it.